I recently read Uninvited: Living Loved When You Feel Less Than, Left Out, and Lonely by Lysa TerKeurst. I love Lysa TerKeurst, and her latest offering did not disappoint. With biblical depth, gut-honest vulnerability, and refreshing wit, Lysa helps readers: • Release the desire to fall apart or control the actions of others by embracing God-honoring ways to process their hurt. • Know exactly what to pray for the next ten days to steady their soul and restore their confidence. • Overcome the two core fears that feed our insecurities by understanding the secret of belonging. • Stop feeling left out and start believing that "set apart" does not mean "set aside." • End the cycle of perceived rejection by refusing to turn a small incident into a full blown issue. This book does all that and more. I love Ms. TerKeurst's gut wrenching honesty and willingness to share her darkest moments with her audience. My biggest take-away was that our thoughts and feelings sometimes lie to us. To uncover the truth, we must filter our gut reactions through the truth of God's word. This was a message I definitely needed to hear: my perceptions are not always reality, and imagined slights are not meant as such. A note about format: I read an electronic version and found it difficult to read--I would recommend buying an actual physical copy of this book, because you will want to mark pages, and flip back to previous sections easily. Y'all know I love looking at new cookbooks, right? Yeah. I do. I recently received Nourishing Meals: 365 Whole Foods, Allergy-Free Recipes for Healing Your Family One Meal at a Time by Alissa Segersten & Tom Malterre. The book is a thick paperback, containing recipes in thirteen categories, including breads and muffins, whole grains and noodles, and wraps and rolls. The introductory sections include "Foundations of Health," which talks about why eating whole foods is important and why food allergies and sensitivities are on the rise, and "Raising Healthy Children." There are two sections containing beautiful full color photos of completed recipes, but there are no pictures for most of the recipes in the book. Each recipe is marked with icons showing which allergens are avoided in that recipe. The book also contains a "Resources and Recommendations" section and a full index of recipes. I chose this cookbook because it contains 365 nourishing, whole food recipes. I figured I could try one each day and not repeat for a whole year. As is my practice when looking at a new cookbook, I got out a piece of paper, which I tore into smaller pieces to mark recipes that caught my eye. In this cookbook, I only marked three. 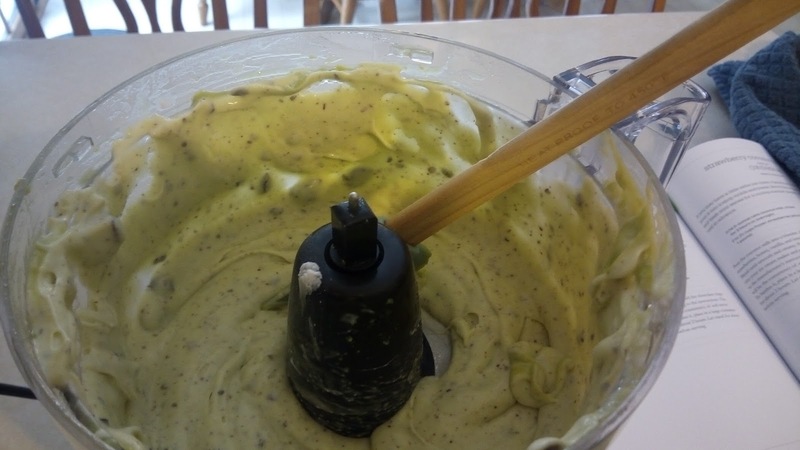 I think I was mostly turned off by the lack of photos (and when there was a photo available for a recipe, it was not located adjacent to the recipe), and the inclusion of lots of what I consider to be special ingredients, like arrowroot powder and psyllium husks. Perhaps if my family had to eat gluten-free or allergen-free for medical reasons, I would be more willing to obtain some of the more obscure ingredients (admittedly, these types of ingredients are becoming more readily available). 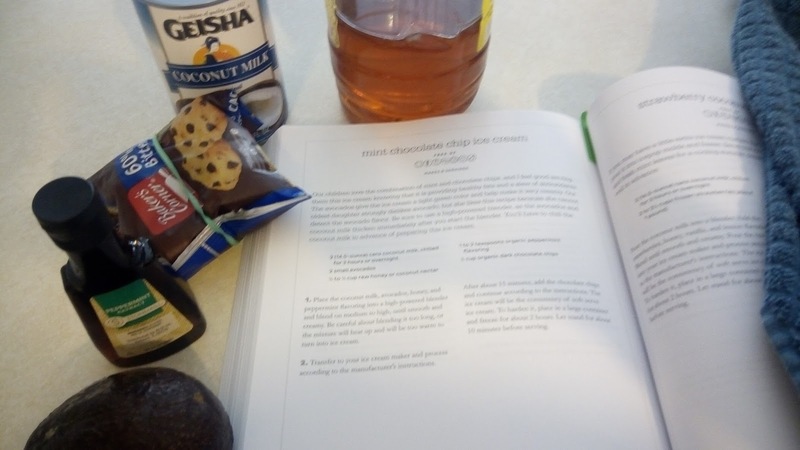 The recipe was straightforward and easy to follow, and all of the ingredients: coconut milk, avocados, honey, peppermint flavoring, and dark chocolate chips, were easy to find in my regular grocery store. It was very creamy, and while it didn't taste exactly like mint chocolate chip ice cream made with traditional ingredients, it was pretty darn tasty (and no, it didn't taste like coconut or avocado). Bottom line: The recipes in this book are straight-forward and easy to follow, although the lack of photos, and the need for special ingredients is disappointing. This would be an excellent resource for individuals who need to eat a diet free from gluten and other allergens. Hi everybody, and happy Monday morning. I have good news on the muffin front! Someone gave me a suggestion, so I'm going to make strawberry cream muffins this week. I don't think my kids will like them, but Hubby's coworkers are always happy to gobble up homemade treats, so I've got that outlet if needed. Thanks for the suggestion, KD! 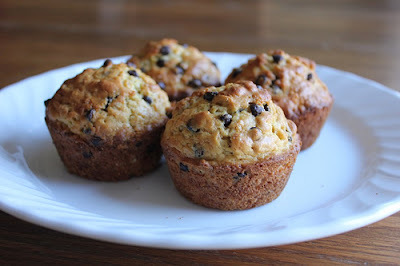 I'm also going to make the oatmeal chocolate chip muffins this week. I'll let you know how they're received. A couple of weeks ago, I mentioned that I am in a muffin rut, making the same two types of muffins over and over. I asked for suggestions, but apparently y'all are also in muffin ruts? Or didn't read to the end of the post? Or really don't care about my problems? Whichever, no suggestions were forthcoming. Which is why I was excited to see this timely post from Money Saving Mom: My Top 7 Favorite Freezer-Friendly Muffin Recipes (Plus Grain-Free Options!). There were a few I thought my family might like, and I was happy to find new recipes to try. I asked Bubby if he thought he would like oatmeal chocolate chip muffins, and he responded by saying he liked the two types of muffins that I always make. Oh, I know you do, I agreed, but I thought you might like to try something different, something new. The truth is, I might like to try making something different. I tend to make the same meals over and over again, especially if I'm just cooking for myself. 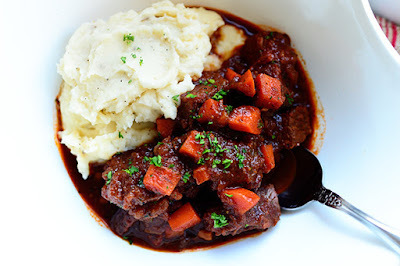 I can have the same thing every day for breakfast, lunch, dinner, and snacks (right now it's beef stew with mashed potatoes)--I don't mind a bit--but when it comes to baked goods, I like to mix it up. There are just so many delicious things to bake, why would I limit myself? (This reminds me of the time I told y'all we trying not to heat up the oven for meals because it was hot outside, but that it was totally worthwhile to heat up the oven for desserts. Priorities, people. I have priorities). There are so many good muffin recipes, why would I make the same two over and over again? And let's be real: I make the easier recipe of the two about 90% of the time, so it's really just one muffin recipe over and over again. Wise as he is, Bubby queried, why would you want to try something new when we already have something we like? Why fix something that's not broken, in other words. Why, indeed. The real reason? I want to try the muffins. The new muffins. I want to eat one. Actually, I want to eat all of the muffins, but I really shouldn't, so I need my family to step in and eat them for me. Is that so much to ask? For me to ask them to eat delicious muffins? And gosh darn it, they might just find something they like better. Humph. So, I haven't tried any of the seven (which is actually ten) muffin recipes yet. I probably will next week. I just hope I don't have to eat them all. The other day I spent over an hour* wandering around a store, looking for something to buy that cost $5 or less. The store had sent me a $5 reward. I wanted to spend it. It seemed wasteful not to. But I have come to a place where not only do I feel like I don't need more, I value less. 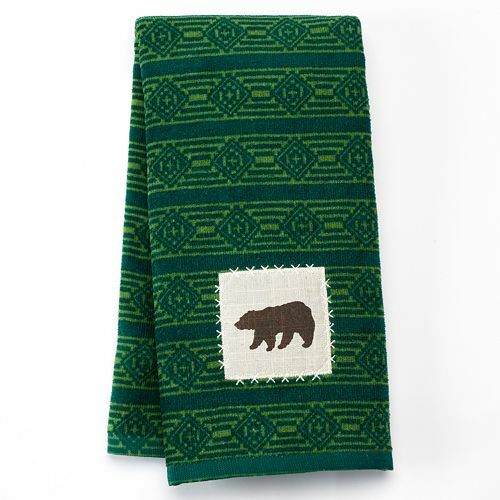 I thought about getting a new hand towel to replace our 20ish year-old, frayed and threadbare guest hand towels, and I would have, but they didn't have the color I wanted, and in any case, we have extra hand towels in a color that will work just fine in that space. We can make do. I thought about getting a new kitchen towel, but the container (shelf) where I keep kitchen towels is full, so if I bought a new one, I would have to get rid of one, and I'm not ready to do that yet. I am content with what I have. 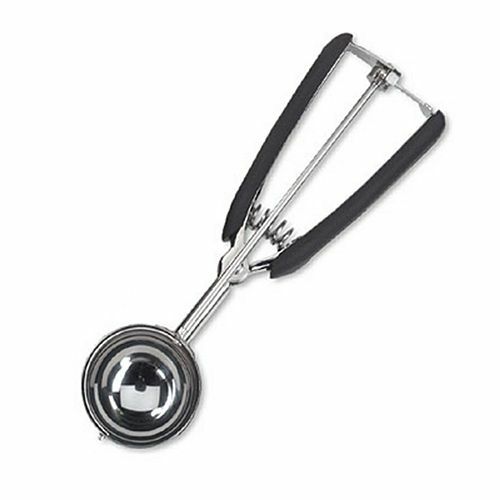 I would have purchased a medium cookie scoop, which is something I actually would like to have, and I already have a place in mind to store it, but I would still have had to pay $13 for it. It's not really saving money if it's not something I would have purchased anyway, and the cookie scoop is not something I would buy for myself, under normal circumstances. 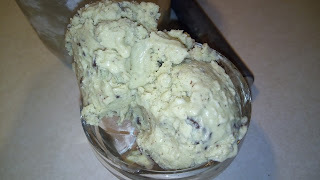 I am perfectly capable of scooping out cookies using a regular old spoon, just like I've been doing forever. It's not a need. 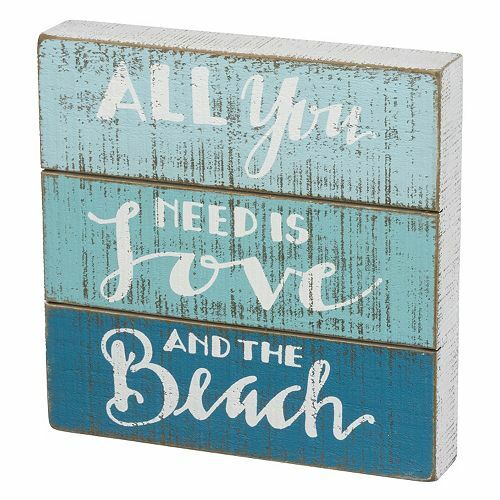 I considered buying a gift for someone I hold dear, but it was a frivolous gift, and while she would have valued the thought behind it, I'm not sure she would have wanted to find a place for it in her home. I value less for my friends, too. There were a dozen other possible purchases that I considered, then rejected, because we didn't need it or, if it was something I wanted instead of needing, I didn't want to spend more than the free $5. This all spirals back around to something that's been seeping in lately. Just because something is free does not mean I need to accept it. You see, the thing is, that free thing isn't really free. It takes up space in my home, and in my brain. It becomes one more thing to keep track of and take care of. I have enough to deal with. I don't need "free" things plucking at my sanity, destroying my peace. I have enough. 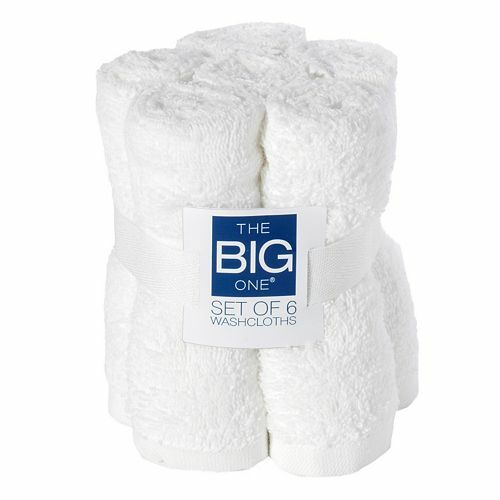 I ended up buying a 6-pack of white washcloths that cost $4.99. I told the cashier to keep the extra penny--the cost of me using it was more than I was willing to pay. I will use the washcloths to complete one of my 2017 goals. I had been planning to buy cheap dollar store washcloths, and now I don't have to. I got something for free that I would have purchased anyway. I'm not saying that it's wrong to have stuff or to get new stuff. What I am saying is when I have less (stuff) in my life, I have room for more. More time, more contentment, more ingenuity, more gratitude, more love, more generosity, more peace. I like that kind of more. *To be fair, I did need to kill about an hour of time between dropping something off and picking something else up. If I hadn't been under that constraint, I thing I would have given up much sooner. If you've been around for a while, you know that a few years ago, we tapped our box elder trees for sap, which we turned into syrup. We collected a lot of sap, much more than we were expecting, and ended up with a lot more syrup than we were expecting. And that was an amazing and wonderful thing. Unfortunately, my boys like fake maple syrup--you know, the stuff that's made with corn syrup and maple flavoring--and I don't eat syrup. I ended up dumping quite a bit of it out, needing the jars, and not knowing what else to do with the syrup. In spite of that, I'm collecting sap again this year. In the past several months, there have been too many recipes that I've wanted to make, but have had to reject because real maple syrup was included in the ingredients. So I'm making some this spring. My goal this year is about two quarts of syrup, and once I hit that goal, I am stopping (you all have my permission to take my milk jugs and ice cream pails sap collection vessels away if I keep trying to collect and boil sap after that). From past experience, I'm estimating I'll need 20-30 gallons of sap to make two quarts of syrup. 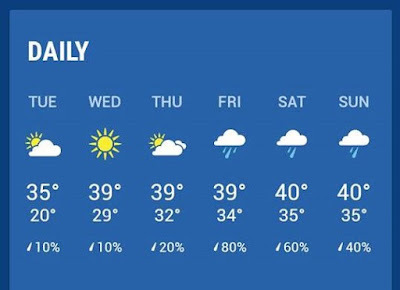 As you know (if you've read my sappy posts), in order for the sap to flow, the temperature needs to be above freezing during the day and below freezing at night (I've noticed that it doesn't actually have to get below freezing at night, but below-freezing-at-night definitely helps prolong the sap run). We had a run of ideal sap collecting temperatures in mid-January, and I thought about collecting then, but January is crazy early for sap collecting. Last time, we started near the end of March! At the same time, I was nervous about missing the window, so when the forecast in mid-February showed about 12 straight days of warmer temps during the day and below freezing temps at night, I decided to just go for it. If I got something, great; if I didn't, oh well, but at least I tried. And so last Saturday, the boys, along with a guest, and I headed out to tap four trees. And we got something! 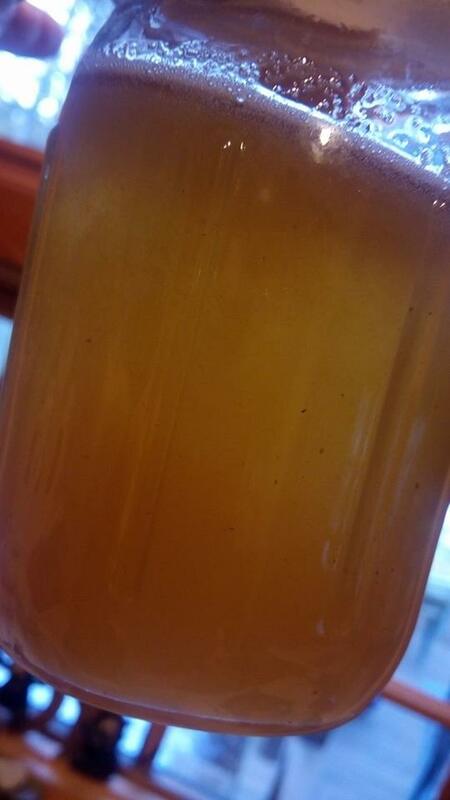 A week later (aka two days ago), I had cooked about 3.75 gallons of sap down to about 1.5 cups of almost-syrup. Then I had to take a break to let the trees catch up with us (the trees don't seem too sure that it's time for sap to run, so our yields have been lower than expected), and we're probably going to have to pause while some cooler weather rolls in (I saw some estimates of up to 20 inches of snow, which makes me happy), but the sap will start running again when the temps go back up. In the meantime, we are well on our way to syrup success a second time. I know you like Fridays, and you seemed to receive Wednesdays well, but how do you feel about Thursdays? This menu plan post, guys. It's been hanging over my head like a pile of melty snow about to drop. I know that I will survive if I don't post it, and I know you all will be ok, too, but I just feel this obligation to get it out there. So I'm just gonna do this. And I'm also going to let you know that I'm not going to post a menu next week (you know, in four days). Perhaps we will be back on track the following week. I've been having some pretty crazy dreams lately. Like pregnancy-dream-level crazy. It's always amazing to me how in dreams I just accept the craziness as normal, even breaking-the-laws-of-physics impossible things. As soon as I wake up, I realize I was dreaming, but during the dream, it seems real. It's kind of fun to speculate just what my subconscious is trying to process through these dreams. It's fun to share them, too, but honestly, don't you feel like most dreams are you-had-to-be-there type situations? What do my crazy dreams have to do with food? Well, for one thing, last night I was making butter with some college friends by playing broomball. Butter is food. And for another thing, some people think certain foods affect dreams. Whew! I wasn't reaching at all, there, for why I would include dream information in a post about menu plans. Hi everybody. Sorry I'm a little late today. 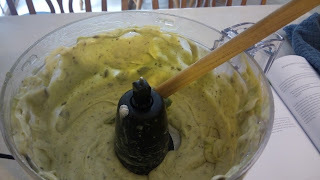 I usually write my meal plan posts on Sunday evenings, and I was a little busy yesterday. How about that game, eh? We were a house divided, with one kid cheering for the Patriots, and another cheering for the Falcons, but even the Falcons fan had to appreciate that excitement at the end (it helps that he's not really a Falcons fan--he was just rooting for them to make his brother mad). And then this morning, the microwave and I disagreed on the question of whether my breakfast was hot enough. Who knew machines actually had opinions about such things? Certainly not me. As I explained in my post "Resolved," one of my 2017 goals is to try something new from Trader Joe's each month. My husband asked me what kind of store Trader Joe's is. He thought it was a camping/outdoor store, and I must say, it does sort of sound that way. Like if you squint at it. He was confused by my goal to "try something new" from TJ's each month. Like how many new camping supplies could there be for me to try? And how much was this all going to cost? I went back to look, and sure enough, nowhere in my goal or its explanation did I mention food. So for all you unfortunate souls out there who have never heard of and/or been to Trader Joe's, it's a small, upscale grocery store with low prices and lots of store brand products, similar to Aldi. They're even owned by the same company. TJ's has also been described as Whole Foods at half the price. Trader Joe's. It's a foodie playground. I don't consider myself to be a foodie, but I do like food. And I think about food a lot. And I know a lot about food and nutrition. And there is just so much good food to be found at Trader Joe's. I knew I would have a hard time choosing just one item to purchase, which is why I brought along reinforcements. AKD also loves food and thinks about food a lot, so I thought for sure he'd be willing to decide for me. Nope. He steadfastly refused to decide what I should purchase. Boo. I was walking around with chocolate mint tea in my hand for a little while, but as much as I would like to like tea, I don't (although if I was ever going to like tea, chocolate mint would be the place to start), so eventually I put it back. Then the dark chocolate roasted pistachio toffee caught my eye. Or, I should say the dark chocolate roasted pistachio toffee caught my eye. I like pistachios, and I love dark chocolate. I don't love toffee, but it's also not my least favorite food, so I grabbed it and made my way to the registers. Y'all! I was so disappointed! I was expecting a melt-in-my-mouth chocolate candy, with just a little bit of crunch from the pistachios and the toffee, but the toffee layer was too thick to even comfortably bite through, and the toffee flavor overpowered the chocolate and nuts. 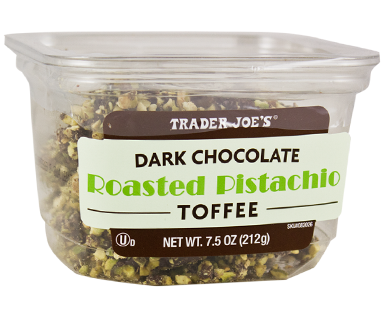 I should have realized that the "dark chocolate" and the "roasted pistachio" were adjectives modifying the "toffee" noun, and as such, the toffee would be the most prominent flavor and ingredient, but I didn't see it because I didn't want to see it. The product I wanted, and thought I was buying, would have been called roasted pistachio toffee dark chocolate. Is it wrong of me to be looking forward to eating the little bits of chocolate and pistachios that have fallen off the candy into the bottom of the package once the toffee is finally gone? That's right. We've had this stuff in our house since January 20, and there's still some left. Truthfully, I'm a little disheartened, and I'm feeling uncertain about completing my goal. After much deliberation, out of all the fun things inside TJ's, I chose a dud. What's to stop me from choosing another dud? Help a girl out, friends. I'm headed to TJ's next week, and I'm not sure my goal can survive another TJ's fail. What are your Trader Joe's favorites? Do you find yourself not doing certain chores because you think they take a long time? I do. I'm talking about unloading the dishwasher, making the bed, folding laundry, cleaning bathrooms, sweeping the floor. I avoid doing those things sometimes, because they seem like such arduous tasks. Wait. Are you laughing at me right now? OK, go for it. Laughter is good for the soul, and I'm glad I'm able to provide that for you. But even if you are laughing at the thought of those things being arduous, I bet you have things too. Things that you avoid doing because they'll take too much time or are too involved. These days I'm heavily influenced by Nony (who is actually Dana) of A Slob Comes Clean. If you read her work, you may recognize the container concept and rules, which I've touched on in previous posts. Well, another of Nony's concepts is the concept of Time Passage Awareness Disorder, or TPAD. TPAD works in a couple of different ways. One way is not knowing how long it's been since you last took on a cleaning task. You feel like it was a couple of weeks ago, when in reality it was a couple of (or more) months ago. Another way TPAD works is in making you think tasks will take longer than they really do. So the challenge is to time yourself doing the tasks that you avoid because they "take too long." The clock doesn't lie, and when you see that it actually takes less than 2 minutes to make the bed (that's including arranging a boatload a bedload of unnecessary, but mood-elevating, decorative pillows), and about 5 minutes to unload the dishwasher, it's a lot easier to convince yourself to actually do the thing. I timed myself folding laundry this morning. It was a load of towels, so I knew it would probably be faster than a load of clothes, but it took 2 minutes and 20 seconds to fold the towels, a mixture of bath and hand towels for 3 bathrooms, kitchen towels, and washcloths, and an additional 2 minutes and 3 seconds to put them all away (including one in the basement). That's it. Less than 5 minutes to fold and put away a load of laundry. That's hardly arduous. Do you have Time Passage Awareness Disorder? What task or tasks do you need to time yourself doing? Go ahead, do it, and report back.